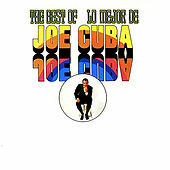 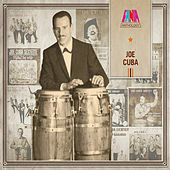 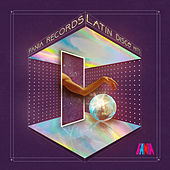 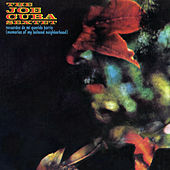 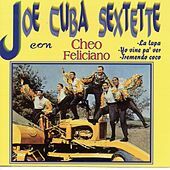 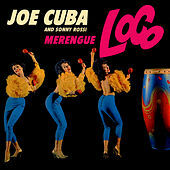 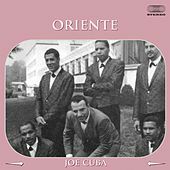 Joe Cuba may be the "Father of Latin Boogaloo" -- the furious 1960s style that combined Cuban rhythms with soul music -- but he actually started out playing mambo. 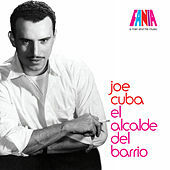 And despite his moniker, his parents had come from Puerto Rico a couple years before he was born Gilberto Calderon, in Spanish Harlem in 1931. 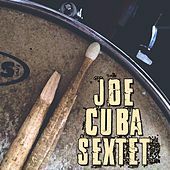 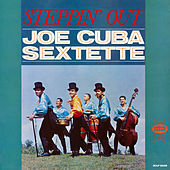 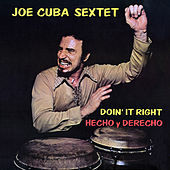 Following a brief foster-home stint on Staten Island, he grew up above his step-father's barrio candy store, took up congas after a stickball injury, and by the mid '50s had his own band, which was eventually named the Joe Cuba Sextet. 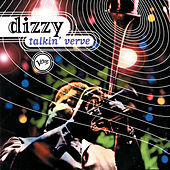 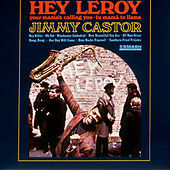 By the '60s, he was mixing English lyrics into Spanish ones; in 1964, increasingly playing in front of young black crowds while sharing bills with Motown acts, he introduced a funky call-and-response chant called "Bang Bang," partly an homage to soul food: "Corn bread, hog maw, and chitterlings." 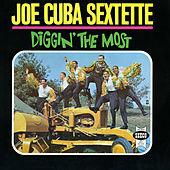 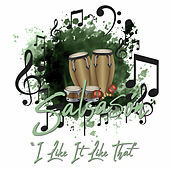 Subsequent hits loaded up on hey-heys, coochie-coochies, beep-beeps, jokey dialogue, mock black-power chants, doo-wop harmonies, hipster slang, and spoken parts about keeping cool with fire hydrants in the summer. 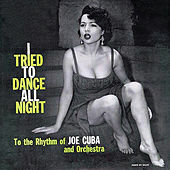 It was a wild party on wax. 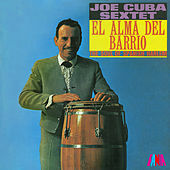 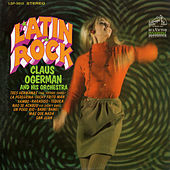 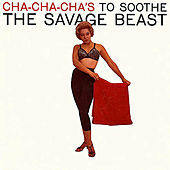 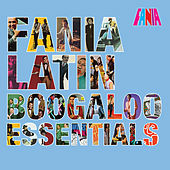 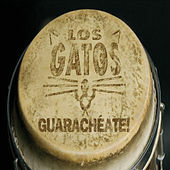 Salsa subdued Cuba's sound somewhat in the '70s, but only relatively. 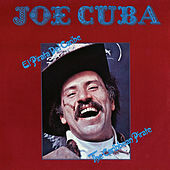 He passed away in 2009.